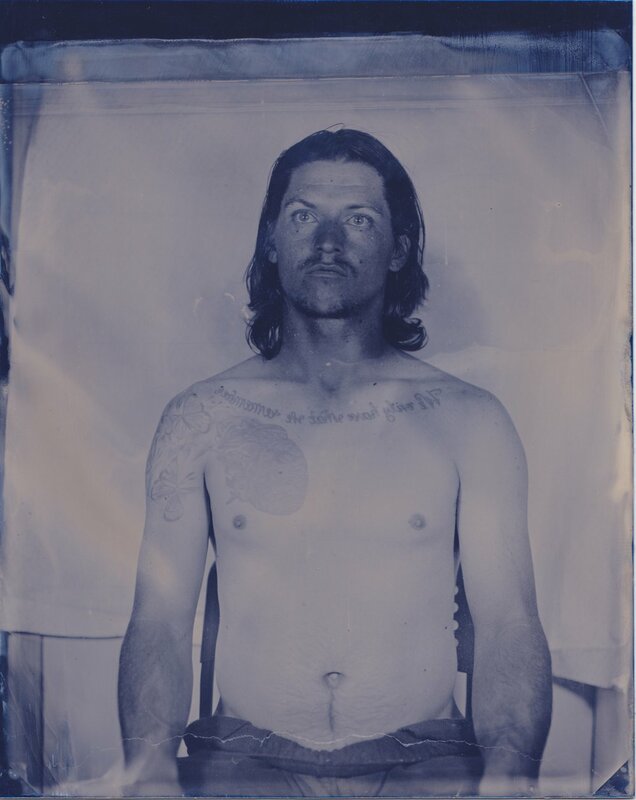 Modern Collodion absolutely knocked it out of the park with these colored plates. I'm obsessed with these blue mirrored ones, so stay tuned for the rest. Check out the full glory of the mirror here.